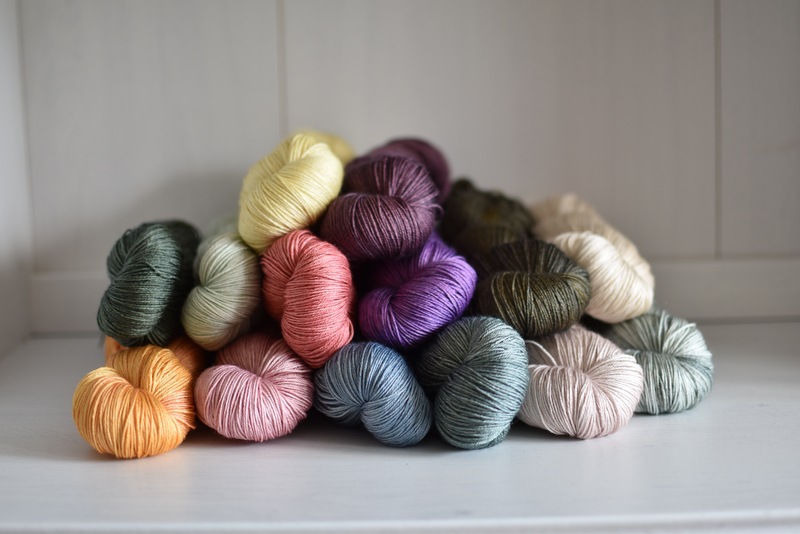 Just a quick preview of what will be in today’s update, which goes up at http://www.edencottageyarns.com at 12 noon UK time. 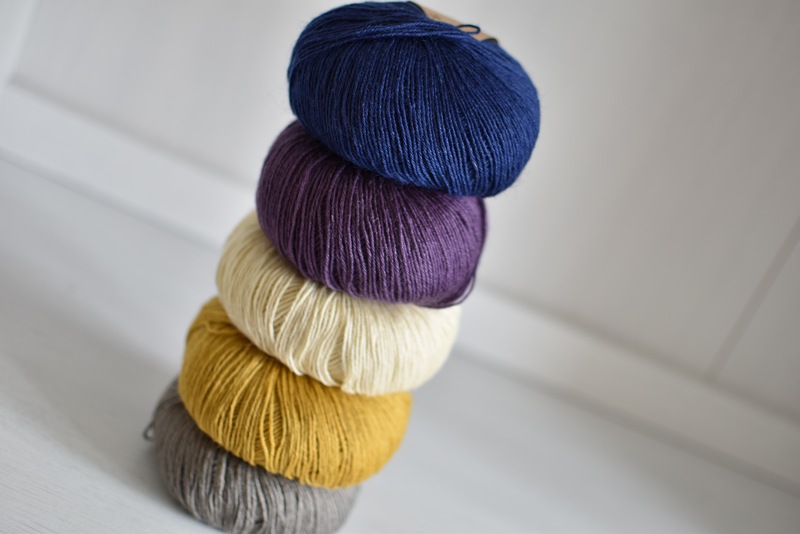 Don’t forget that Milburn 4ply (Bluefaced Leicester/silk) works well alongside other drapey yarns such as BFL Sock, Titus 4ply, and Askham 4ply.. 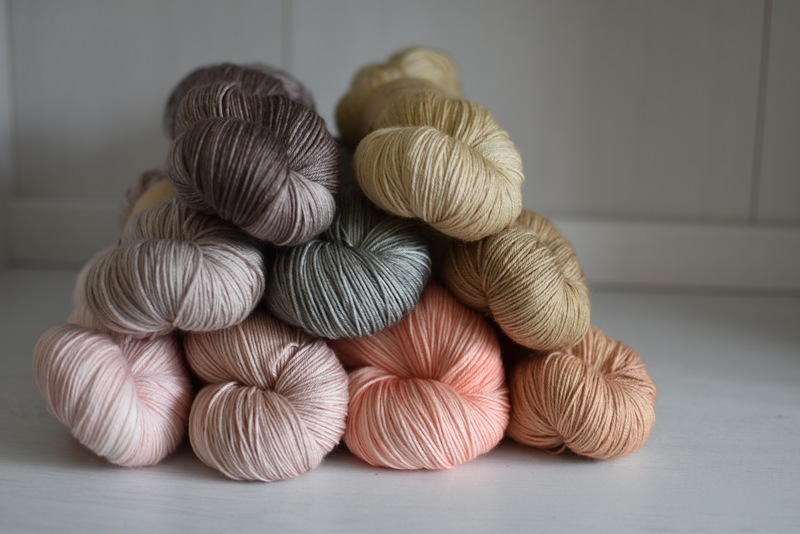 Surprise news: Would now be a good time to tell you I’m currently working on 17 new shades of Milburn 4ply, to be released later this year?! 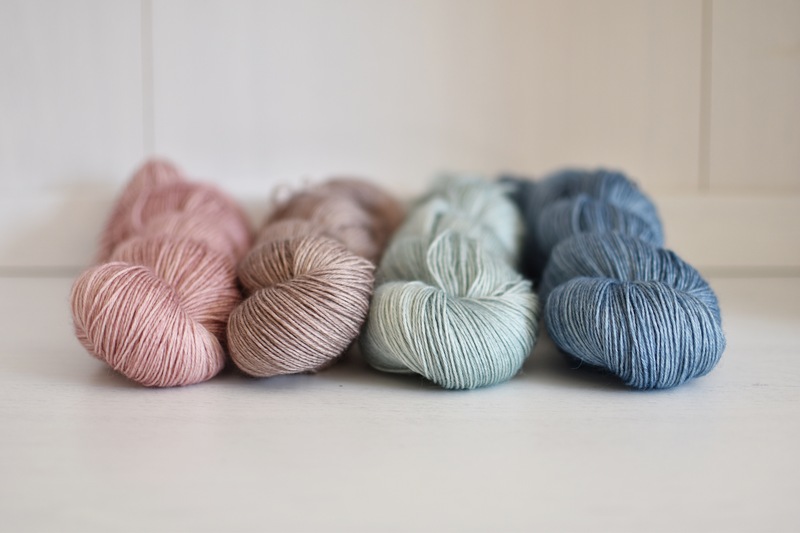 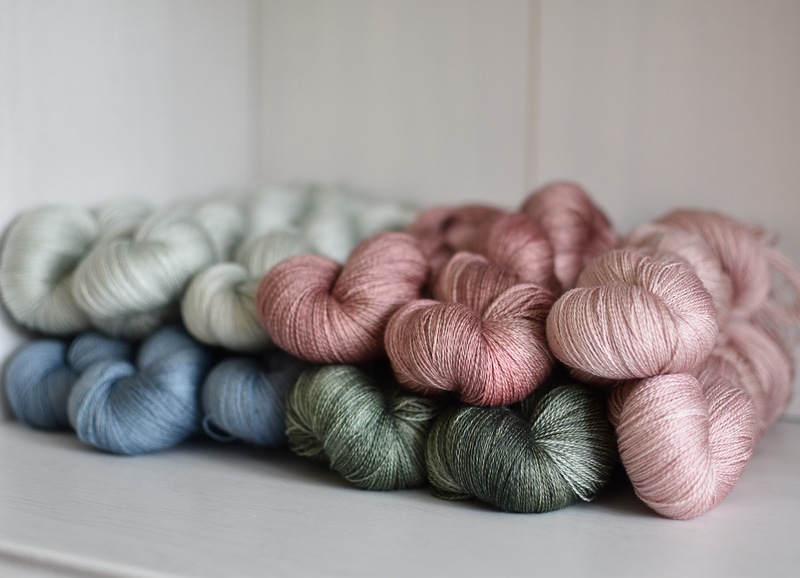 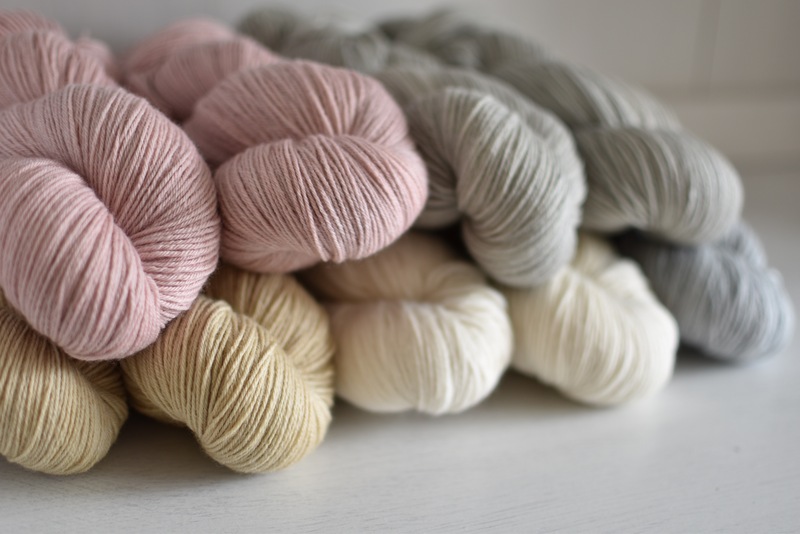 Look out for new colours as well, like Stonecrop (muddy blush), Vintage Ribbon (faded red), Starling (charcoal with copper and gold), and Cromer Pier (a handpainted variegated batch).